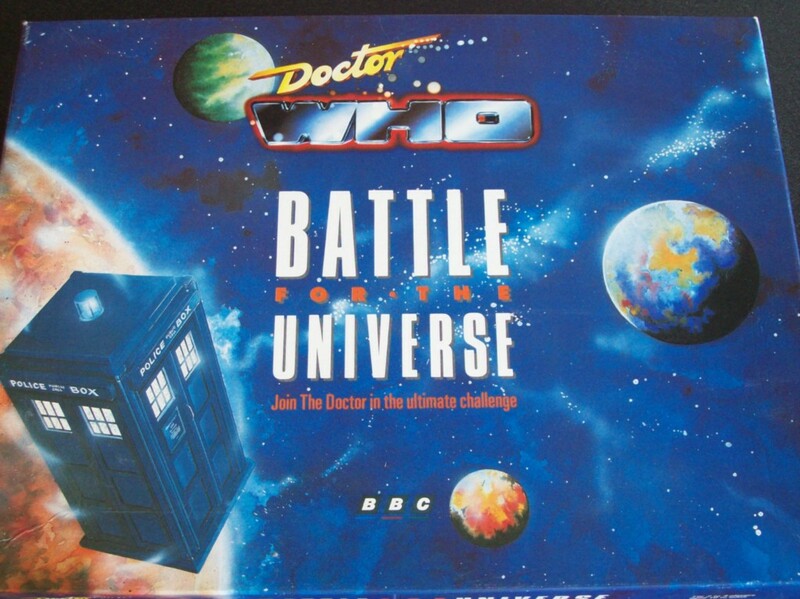 This section features Doctor Who-related toys. Listed in chronological order. Sold by Joyland Books. Format: Large board game with box, board, cards, etc, manufactured by The Games Team. Condition: Very good - only some minor wear to box. Internally excellent with no missing pieces.